The technology behind the cryptocurrency bitcoin is being touted as the solution for managing safety-critical information in aviation. Can this idea fly? Open any information technology (IT) magazine or website and you are likely to encounter a new word—blockchain. Read on and you will find this technology being sold as the solution for all manner of business, government and organisational problems because of its vaunted ability to store information reliably and without fear of alteration. Some of its advocates go as far as to assert that it makes centralised authorities, such as banks, governments and, presumably, aviation regulators, obsolete. 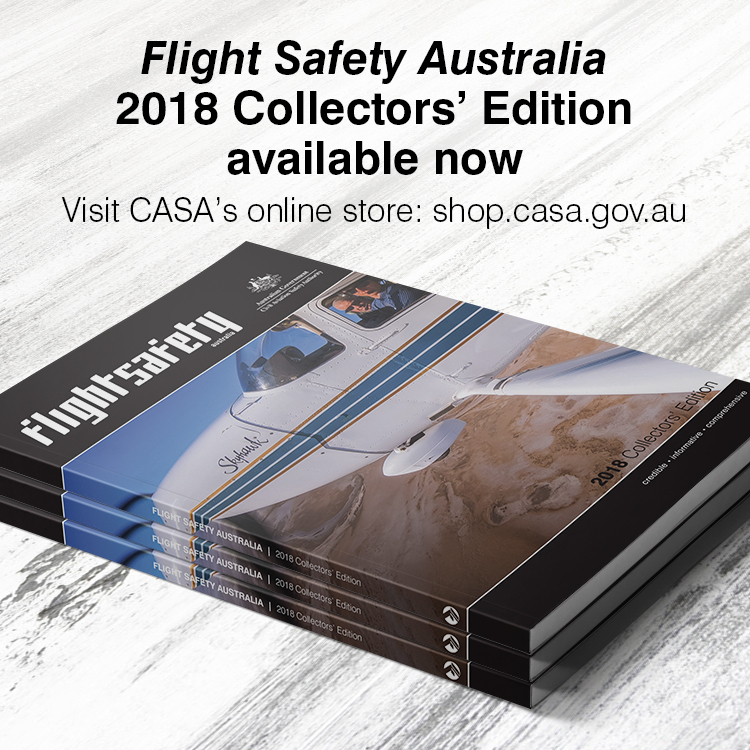 Proposed aviation applications include verifying pilot licensing and logbooks, validation of components to control the problem of counterfeiting, and reliable and accessible storage of aircraft maintenance records. Could this be the future? Blockchain is the technology that made the internet currency bitcoin possible. At first glance there wouldn’t seem to be much connection between bitcoin and aviation safety. Bitcoin is a digital cryptocurrency that first found favour with users who used its anonymity to trade in drugs and other nefarious items on the so-called dark web. The decentralised, unregulated electronic money with no government backing and no central bank has had a wild ride, trading between $US30c per bitcoin in 2011, and $US19,666 at its peak in late 2017. What made bitcoin work in the absence of government backing was software originally called the block chain. It is a distributed ledger that records all transactions for an asset in a ledger shared across multiple locations and where each transaction is verified by all parties that share the ledger. In being distributed across a network it differs from the physical and computerised central clearing houses used by governments, banks and credit card companies. Each record is a ‘block’ which is ‘chained’ to previous and subsequent blocks thereby creating an immutable historical record, a single source of truth, as blockchain’s advocates call it. Once a ‘block’ is validated, the ledger can be updated in seconds and all changes are replicated so all participants have an accurate record of an asset’s position, the transactions relating to that asset and the chain of title. It’s an append-only ledger, meaning once a record joins the blockchain it cannot be changed. Blockchain has found uses beyond cryptocurrency, with diamond producer De Beers developing the technology to create an immutable and permanent digital record for every registered diamond—and cut down on conflict (so-called ‘blood’) diamonds. British Airways is developing blockchain to ensure that all parties involved in the operation of the flight departure airports, arrival airports, airline crew, ground services and passengers are working efficiently from the exact same, trusted information. ‘We’re trying to solve the flight info problem where everyone has got different information about a flight,’ blockchain developer Kevin O’Sullivan told Apex.aero. 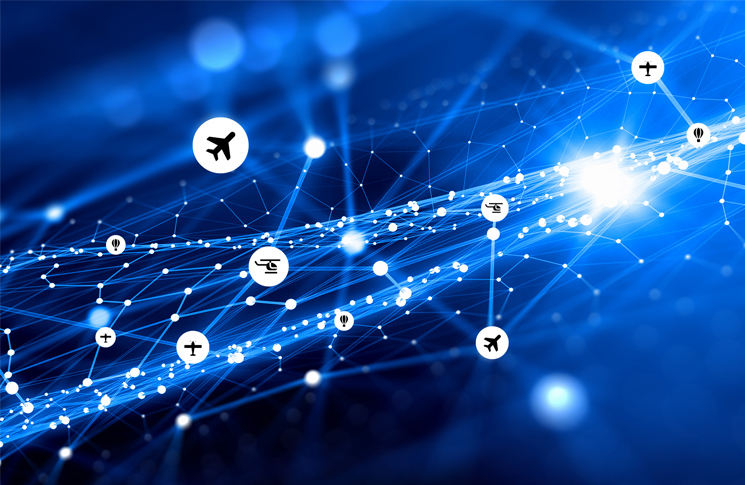 Researchers for aviation law firm Norton Rose Fullbright have proposed creating a blockchain register of aircraft subsystems. In August 2018, the world’s largest shipping company, Maersk, and information technology company IBM announced a jointly developed blockchain technology, TradeLens, to manage supply chains. ‘Shippers, shipping lines, freight forwarders, port and terminal operators, inland transportation and customs authorities can interact more efficiently through real-time access to shipping data and shipping documents, including an internet-of-things and sensor data ranging from temperature control to container weight,’ IBM and Maersk said. New applications for blockchain appear almost daily, and include electronic voting, file tracking, property title management, and the organisation of worker cooperatives. But some experts are questioning the rush to embrace the latest technology. ‘Much of the current rhetoric around the blockchain hints at problems with the techno-utopian ideologies that surround digital activism, and points to the assumptions these projects fall into time and again,’ says Rachel O’Dwyer from Trinity College, Dublin. With a distinctly Irish flair for expression she goes on to declare, ‘poking fun at blockchain evangelism is now a nerdy pastime, more enjoyable even than ridiculing handlebar moustaches and fixie bicycles’. IT consultant Stephen Wilson of Constellation Research has seen generations of trends come and go since he began his computing career as a systems’ engineer in the early 1990s. He says the language and expectations surrounding blockchain are reminiscent of earlier crazes. Among the drawbacks of blockchain for aviation is its mysterious origins. Blockchain and bitcoin were proposed in a paper written by Satoshi Nakamoto in 2008. Then there’s the digital architecture of blockchain—it’s open source software, available to anyone, and dependent on volunteers for development and debugging. One solution might be specific digital credentials, Wilson says. You need a way to impart information into the blockchain in an incorruptible way. An IT start-up registered in Belize, Aeron.aero proposes to use smartphone apps that would automatically track and record a pilot’s flights. ‘Once the flight is submitted to blockchain, its status can be viewed, and validated against aircraft operator log (for the same aircraft) and ATC data (once the automated ATC data processing with Data Hub is set up),’ Aeron says. A lecturer at Boeing on the B737-200 once stated the company philosophy on design, maintenance and continuing airworthiness as ‘KISS’. 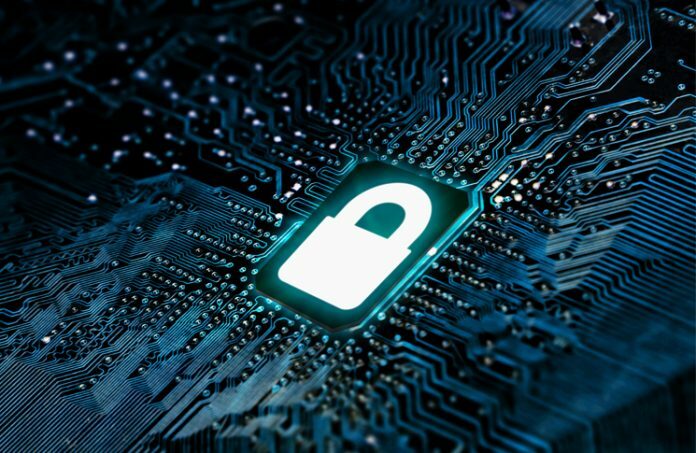 After wading through the Blockchain system concept, applying it to a continuing airworthiness system would ultimately result in a ‘can of worms’ which would be extremely user unfriendly.